The goal of the QMS is to ensure quality of products and services, environmental protection, health and work safety. QMS is applied on all activities in company. The quality management system is certified and regularly audited by the Croatian Ex-agency. SCAN is also certified by the Croatian Register of Shipping (CRS) for design, installation, commissioning, service and maintenance of electrical and instrumentation equipment, control and safety systems, including explosion proof equipment. 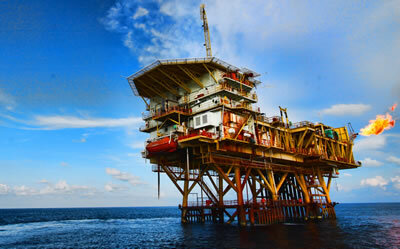 Certification covers ships and fixed offshore platforms.